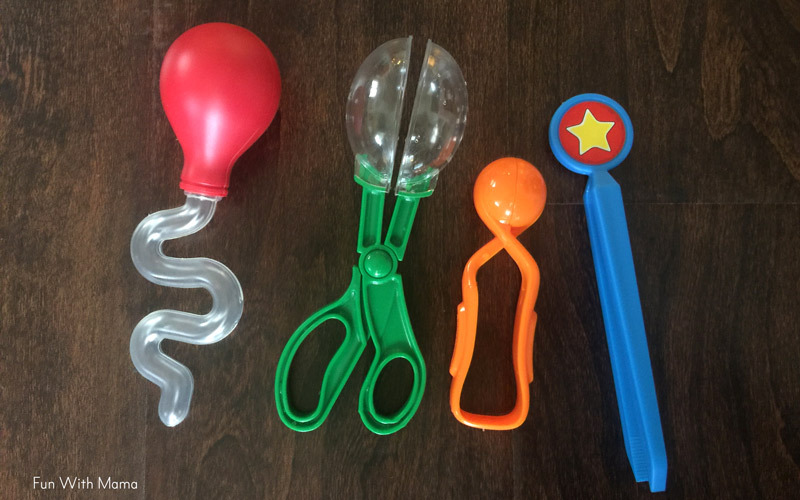 What if I told you that you can get more use out of the toys you have at home while also encouraging your child to explore, use their imagination, work on their fine motor skills and allow them to play independently for longer periods of times? 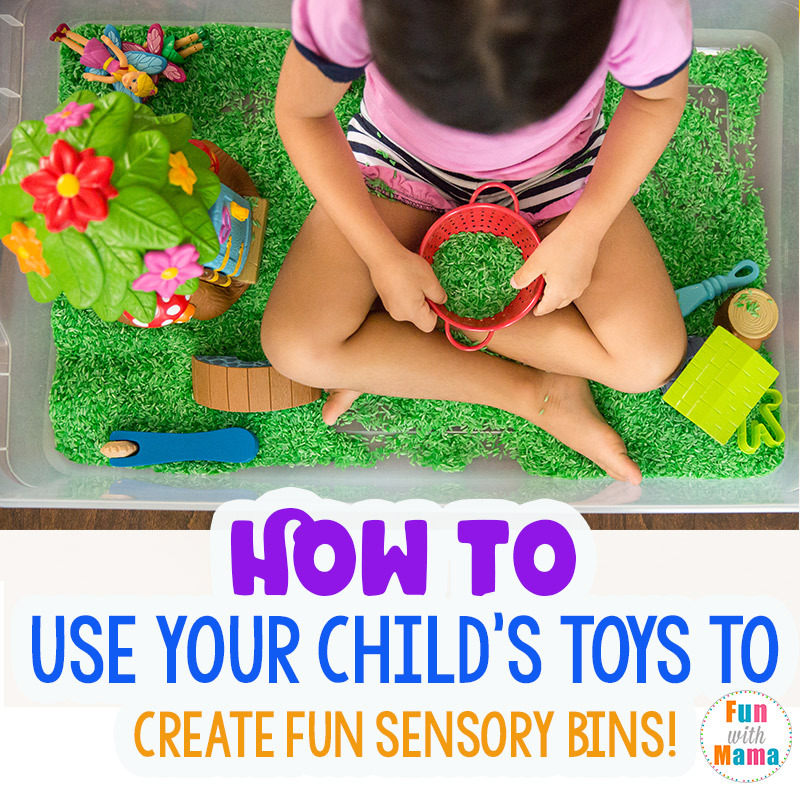 In this blog post, I am going to show you how you can create sensory bins with existing toys you have at home. 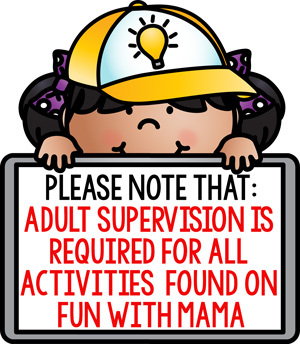 As with all activities posted on this website, parental supervision is required. 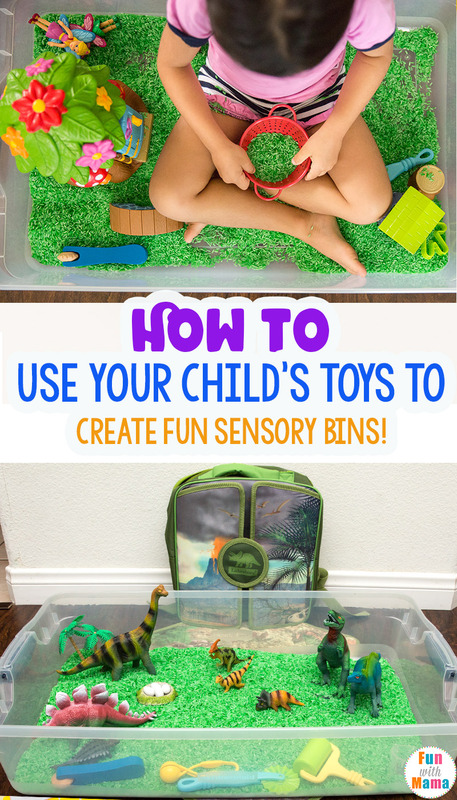 My children LOVE sensory bins and can play with it for hours and hours. 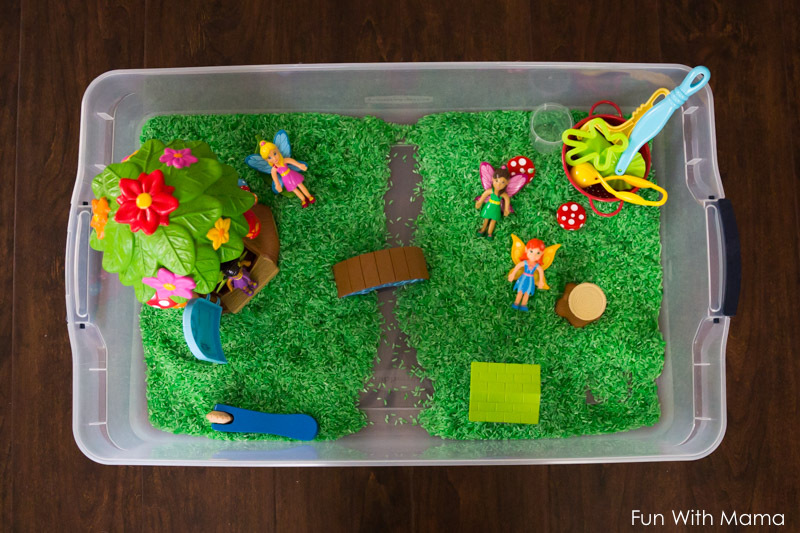 You can see more sensory box and sensory table ideas here. Imagine your child’s excitement when they see a surprise play set. 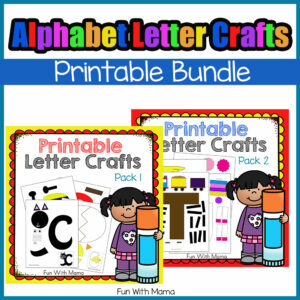 Not only does this encourage creative play, you will be amazed by that huge look of surprise and happiness on your child’s face when they see it for the first time. 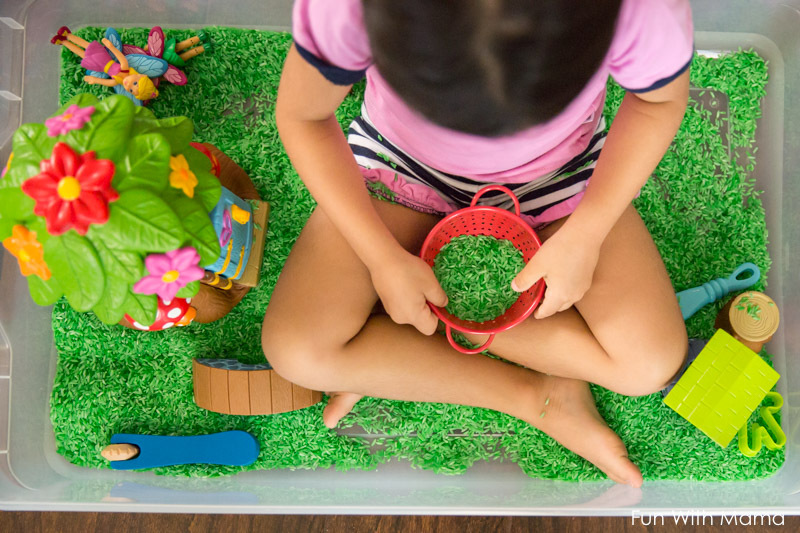 It really is very easy to create a sensory bin. Please note that this post may contain affiliate links. 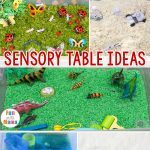 Step 1: Choose a sensory bin theme. Look at the toys you have at home, is there a common theme? In this step you will also decide what size tub you would like to use. In this blog post I used this large storage tote and will include a link to my toy choices. In the first sensory bin, I chose to go with a dinosaur theme. I chose to use the dinosaurs from the Dinosaur Adventure Backpack. If you haven’t seen this toy before, check it out. I chose it because I knew that my daughter would find endless play opportunities with this. I also like having the ability to take this toy on the go when we are waiting for her sister to finish her gymnastics classes. Step 2: Choose what you want the base filler to be. You have so many options on a base depending on how messy you would like it to be. 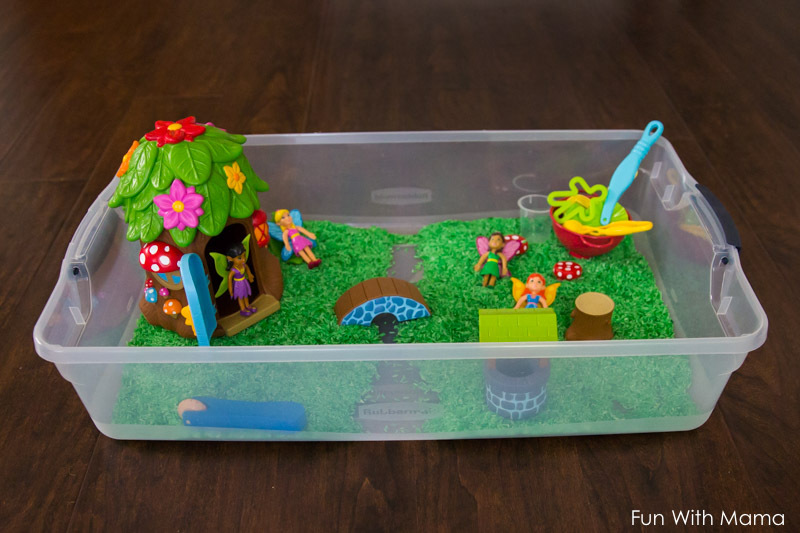 Also consider how long you want the sensory bin to last. Edible base ideas will only last one day, whereas non-edibles can last for months! Also consider your child’s age. If you have a young child that still puts things in their mouth make sure to use safe items. Edible base’s would be perfect for this. Today, I opted to use rice and to color it green. I did this the day before I wanted to create the actual sensory bin. To create the rice I used the cheapest 10 pound bag of rice that I could find. We aren’t going to eat it, so it really doesn’t matter what type you purchase. To color the rice you follow the basic recipe of: 1 cup of rice, 1 tsp of vinegar and add in your food coloring. Mix it then lay it out to dry. It creates minimal mess and is easy to clean up. It can last for years. 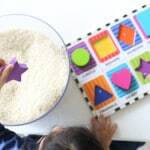 Just place it the rice in a closed container so that you can reuse it the next time you want to create a similar sensory bin. Step 3: Choose tools for your child to use in the bin. Children love pouring, scooping and playing with the items in the sensory bin. I normally add in funnels, play cups, colanders, spoons and other items we have at home. I especially love Lakeshore’s Little Hands Fine Motor Tools. 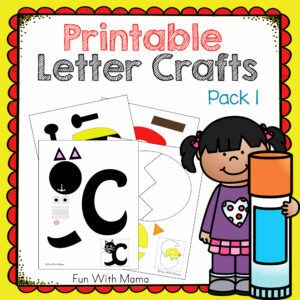 They are created in a way that help build fine motor skills and strengthen your child’s hands and fingers. That is one of my favorite things about Lakeshore Learning. 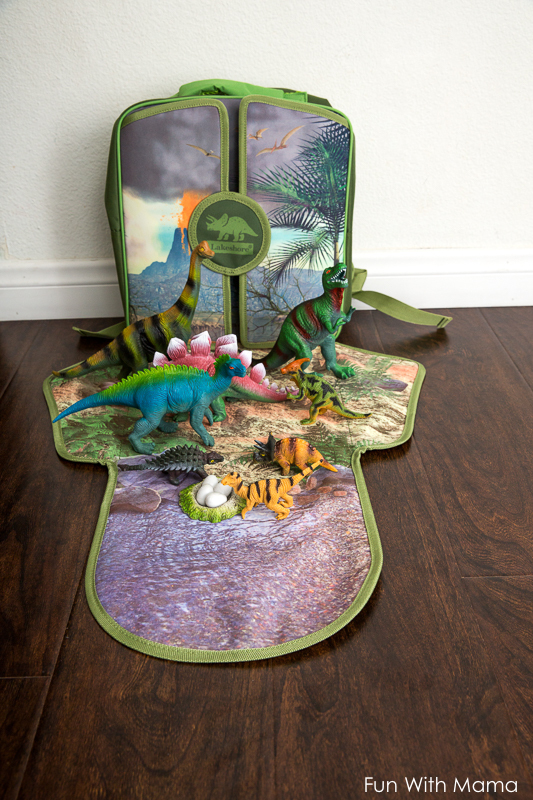 They create toys that are not only fun to use, but have an added educational aspect to it. Whatever tools you buy can be used over and over in future sensory bins. Step 4: Put it all together. Ta-daa! Doesn’t it look amazing?! The hardest part was just choosing the toys… but once you have the tools at home you can create this in under 5 minutes. After my daughter played with the Dinosaur bin for a few days, I decided to change it up. I swapped out the dinosaurs for the adorable Fairy Land Play Set and when she saw it I got that amazing happy smile again! She feels so special when I create these bins for her… little did she know that it took me less than a minute to swap these toys out! We have a simple rule at home, “If you want Mom to create sensory bins then the rice needs to stay inside the bin. If it goes outside, it is your job to clean it.” She likes the bins so she does a great job of cleaning up as best as she can. The mess is minimal and I love seeing her take responsibility for her activity. 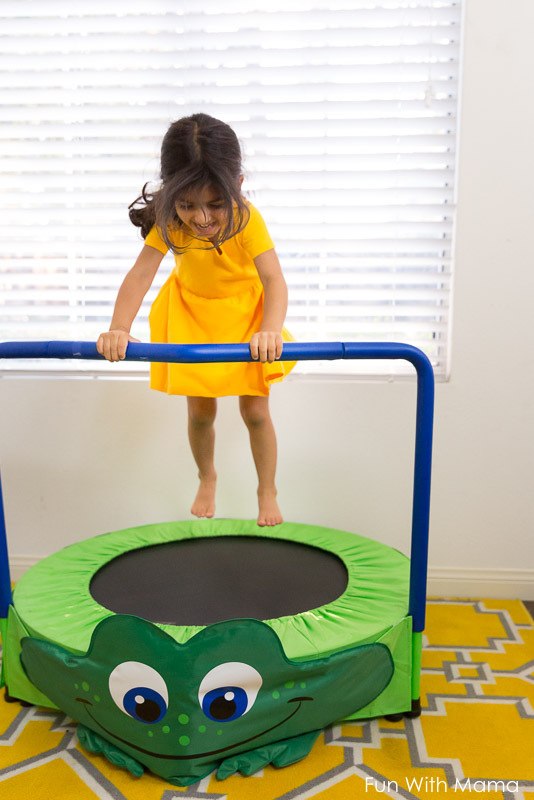 Don’t forget to have something nearby.. that your child can climb and jump on.At a preschool age, children can only sit still for a while before they need to burn off some more energy. Their body needs movement. My daughter really loves Lakeshore’s Super-Safe Froggy Jumper. She is naturally a very active child and is constantly in motion. This jumper allows her to jump around in a contained spot. She uses the jumper every single day. 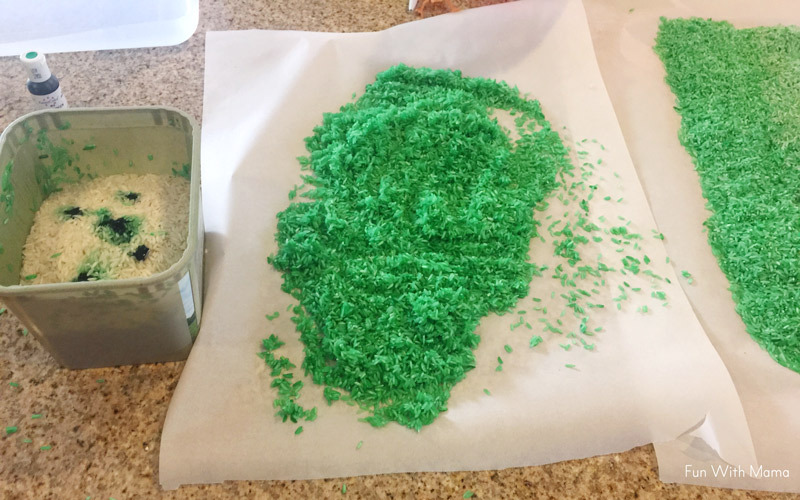 I hope you enjoyed this post on how to create sensory bins. 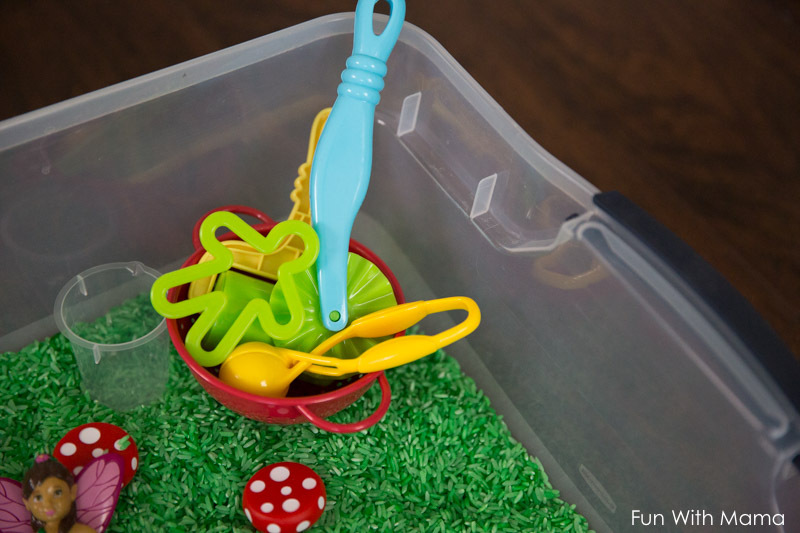 Have you created sensory bins with your child? 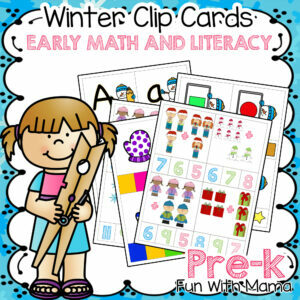 Lakeshore Learning has graciously offered to give a $50 gift card to one of my lucky readers. Want to buy some of these toys? 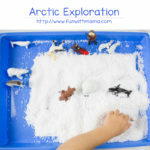 You can see some of my favorite Lakeshore Learning toys in action here. My 2 oldest LOVE when we do sensory bins! Spy science. My kids love to pretend they are spies! 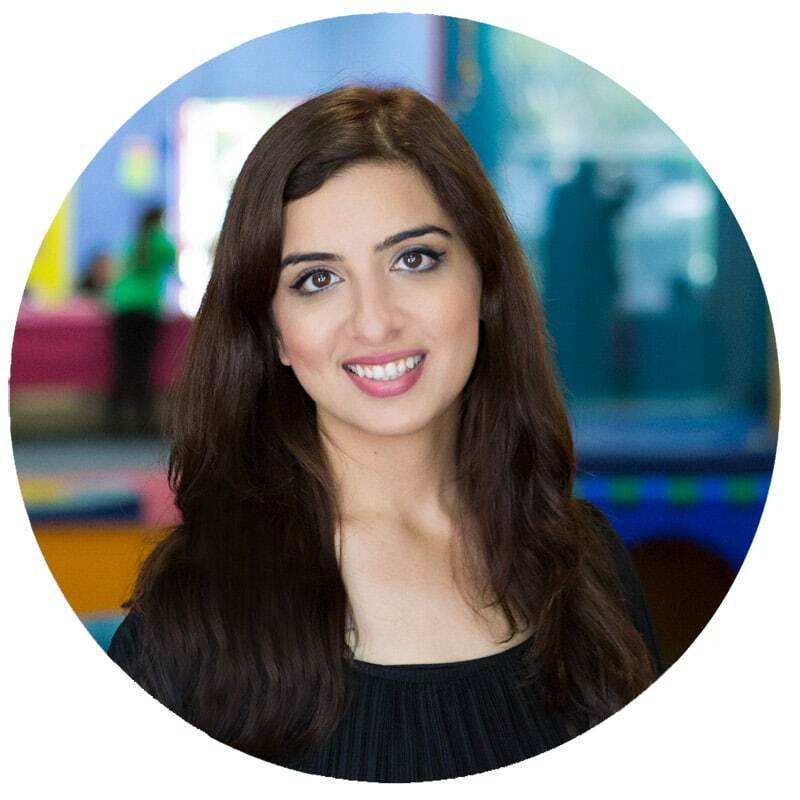 I would probably buy some learning activities, games or toys at Lakeshore Learning. It always seems like we need something from there. Does the green dye rub off on the kids clothes or hands? Nope it does not.. if you allow it to dry before using it then the vinegar sets in the color. I would love to expand on some sensory items for my kiddos in kindergarten. I would love to use Lakeshore to help fun this! 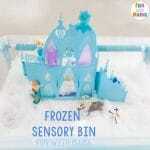 I am going to try sensory bins at home with my daughter!! I think I’d choose the foam paint! My toddler loves art and I think she’d love those! This looks like so much fun! My daughter would love something like this. Gonna have to try this. Love the idea! I love all the ideas. I’d love a reason to go to Lakeshore. I have many things on my needs list hat this would come in handy!!! I’ve made a few sensory bins for my kids and they love them, I would buy anything science related ! Those Lakeshore Fairy Tale STEM activities are amazing. That’s what I would buy. Such fun ideas!! Can’t wait to put one together. Thanks for the ideas! I love Lakeshore products. 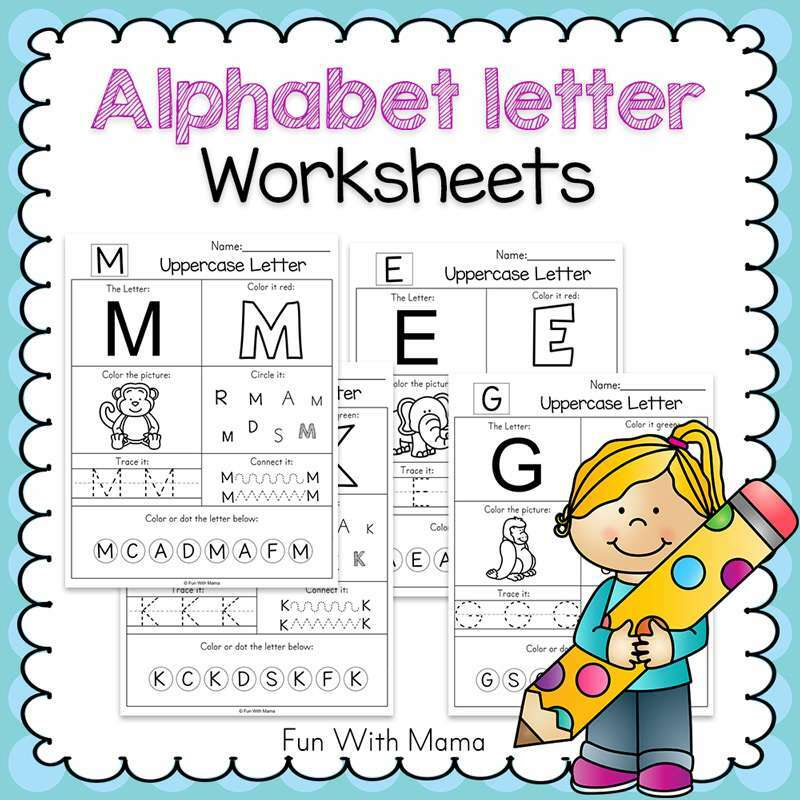 I would probably buy the alphabet lock set for my preschool class to enjoy. I want to get the People Colors art sets- colored pencils and crayons! I would buy the fairy set! My students with autism love sensory bins. I love sensory bins! I would probably buy some materials I could use in them like kinetic sand or some pretend play sets of animals/people. My son loves sensory bins! Great tips on creating new ones. I’d buy Christmas gifts with the gift card. I love the dinosaur sensory bin! 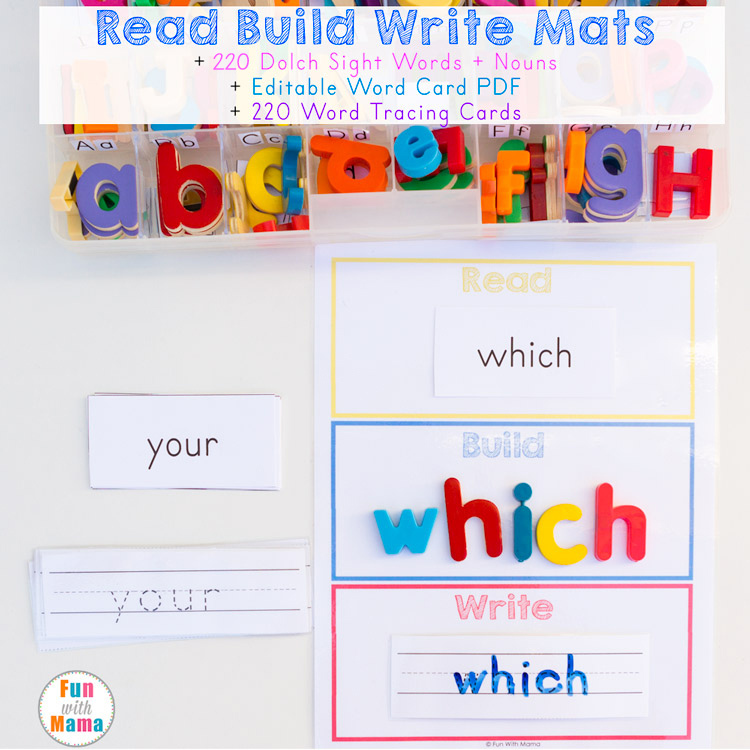 I teach students with autism, so on my wish list is the tactile matching puzzles and fine motor activities. I love the sensory bins, we have 4 in the classroom that my kids love! Would love to get my daughters the chess set and also the add it up archery set! Thanks for the chance! I would get the I Can Build It set — this would be a fabulous gift for my grandson. I’d probably get counting cars! 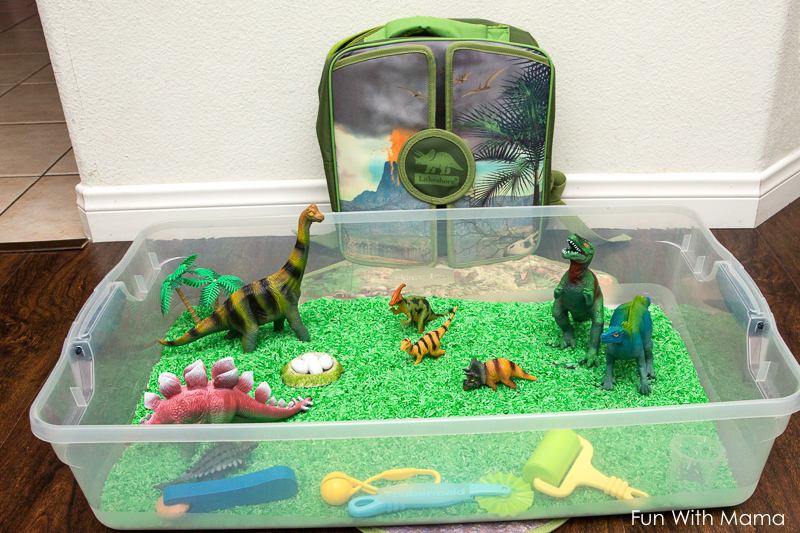 My son would love the DINOSAUR SENSORY BIN! I love everything they sell, so picking items would be a challenge. I’d pick some toddler items for our youngest grandchild. I would get the Motorized spin art center, the Arts and Crafts supply center. My little ones would love these. I’m a teacher and would buy things for my students. Since my grandson is a special needs child, I would buy something in the sensory category to help him.